We are a non-profit commercial free station, licensed to the University of Wyoming. WPR broadcasts to approximately two-thirds of the state, including the communities of Laramie, Casper, Cheyenne, Rock Springs, Green River, Evanston, Jackson, Lander, Riverton, Cody, Powell, Rawlins, Dubois, Gillette, Sheridan, Newcastle and Torrington plus numerous communities in between. Our programming is primarily news, classical music and contemporary music. We also air jazz, folk, bluegrass, and variety programs. 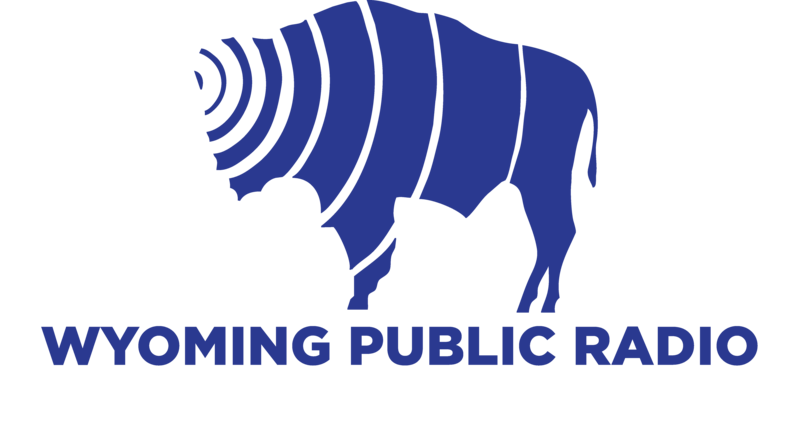 Wyoming Public Radio is the state's only member of National Public Radio and an affiliate of Public Radio International, sources of such favorites as A Prairie Home Companion, The Thistle & Shamrock®, Morning Edition®, All Things Considered®, and Car Talk®. Wyoming Public Radio (WPR) is an outreach service of the University of Wyoming. The Network offers more variety than most other radio stations.